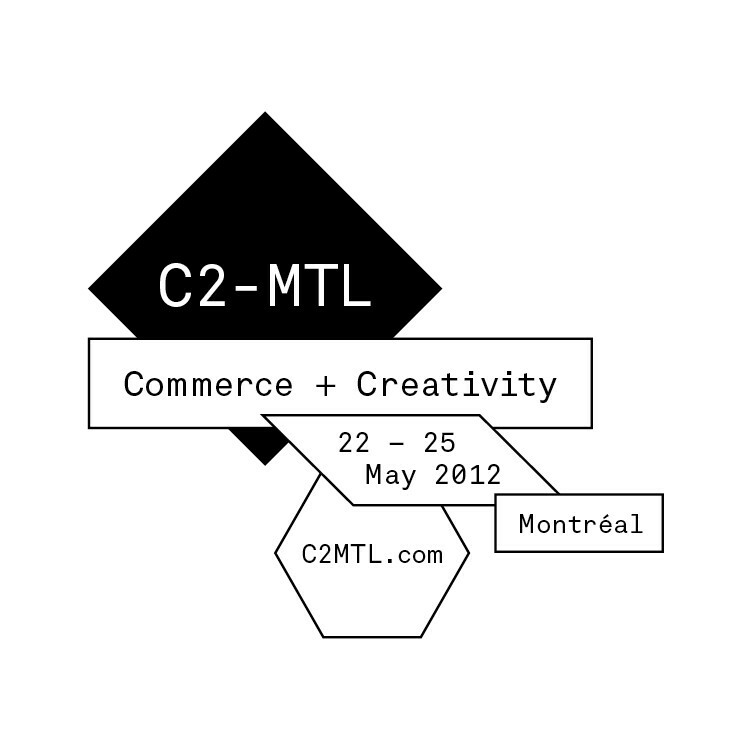 C2-MTL, a Montreal business conference that is self-described as an event to “inspire right and left brain thinking,” begins tomorrow. For one week, the event will host over 1,000 faces. The talent will converge in a brand new complex in Griffintown for a world exclusive creative business conference. C2-MTL will feature “an All-Star cast like you’ve never seen them before.” Some big names include Director Francis Ford Coppola, IBM Partner Marc Chapman, Google CFO Patrick Pichette, Former Walt Disney CEO Michael Eisner and Huffington Post founder and editor Arianna Huffington. From May 22 to the 25, from 8 a.m. to 9 p.m.; follow Ashley Lord on twitter for live updates.